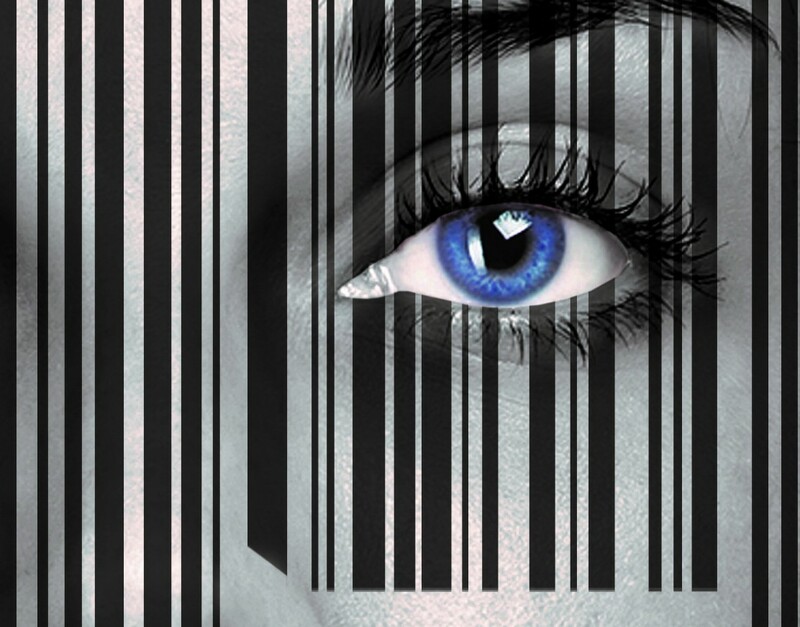 I’m so thankful for those blog, Amazon and Goodreads reviews my readers have written for Enslavement. You all did this nice thing for me, so I want to do something for you. Free to all Enslavement reviewers. In telling the story from Rielle’s point-of-view, there were so many aspects of the characters and situations, I couldn’t reveal. Did you ever wonder how the Banker and Nina ended up together? I mean, talk about an odd couple. Or how about, how did the “back door” end up on Nina’s chip and why was she so keen on giving it to Rielle? The answers to these questions may surprise you. 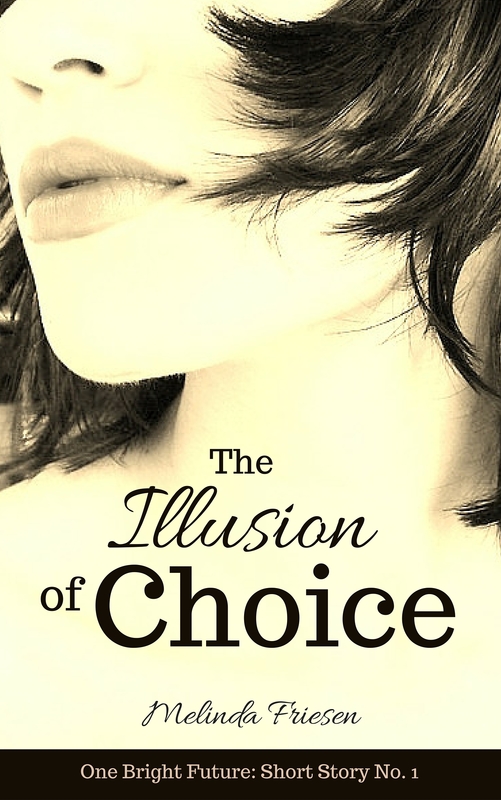 The Illusion of Choice is a short story I’ve written from Nina’s POV. It reveals why she married the Banker and how she came to possess the “back door.” Whether you’ve reviewed Enslavement on your blog, Amazon, Goodreads or all of the above, I’ll send you a free e-copy. Just DM me on Twitter (@melindafriesen) , Facebook (melindafriesen1) or leave a comment below with your email address and the name under which you left the review; I’ll verify it and then make sure you get a copy. Haven’t left a review yet? Well now’s your chance: click here to write an Amazon review. Thank you so much in advance!!!! Hi Tamara, I’ll send it off this evening. Hope you enjoy it! This is one of those books where you can see the movie play out in your imagination as you read – right from beginning to end! It leaves you wanting more! I can’t wait for the next book! I need to know what happens to Rielle and what she is going to do next! I have recommended this book to my friends, and it has yet to disappoint. The imagination, planning and thought process it must have taken to come up with this concept! I am very impressed. Mrs. Friesen is a truly talented writer and I can’t wait to read more of her books. I need some good reading material! This weather is really crappy! Perfect time for reading! Thanks for calling my attention to this. I will email you the short story right away. Thank you so much for the amazing review!!! The second book, Captivity is all written and in the editing process. I love Captivity even more than Enslavement and can’t wait to share it.